Headquartered in Tokyo, FUJIFILM Corporation is a wholly owned subsidiary of FUJIFILM Holdings Corporation. Since its foundation in 1934 as a manufacturer of films for photography, the company has delivered a steady stream of innovations and market-leading products for many industries, including imaging and photofinishing, based on its own research and development work. 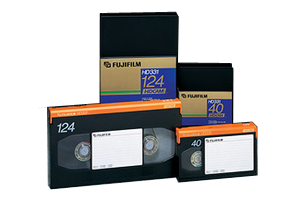 Its subsidiary company FUJIFILM Recording Media is setting new standards in computer data storage and with AV media for professional video production and TV companies. 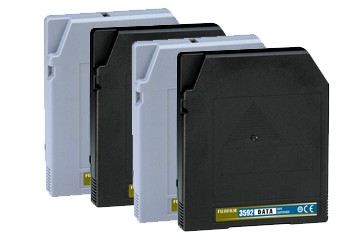 As the world’s foremost manufacturer of tape storage media, FUJIFILM now offers an optimised programme of archiving services with its new FUJIFILM Archive Services product. 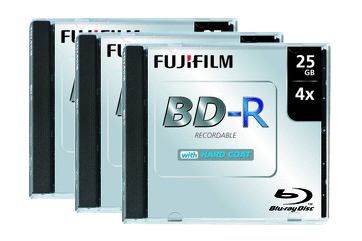 With FUJIFILM Archive Services, you can archive your corporate data securely and simply in the FUJIFILM Data Center. In so doing, you will also benefit from significant cost savings, the highest possible security standards and regulation-compliant processes. FUJIFILM Archive Services – the proven and innovative partner for your archiving solution.